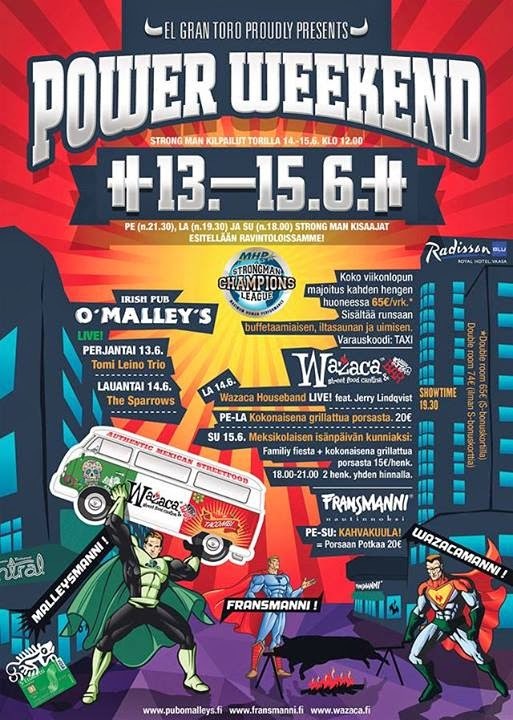 Don't miss Jerry's first ever show at the Mexican cantina Wazaca in Vaasa this Saturday during Power Weekend. 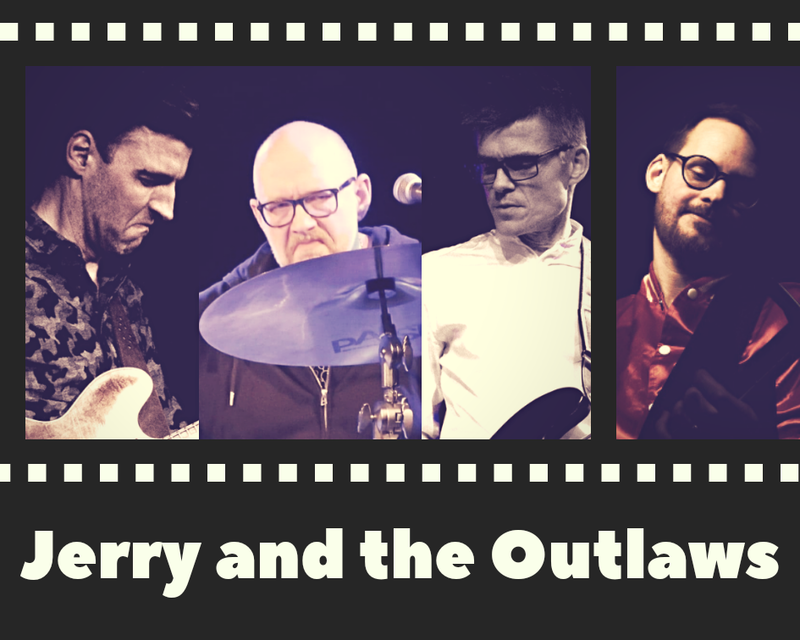 Showtime at 19.30. Come out for some Country tunes, tacos and grande cervezas amigos!